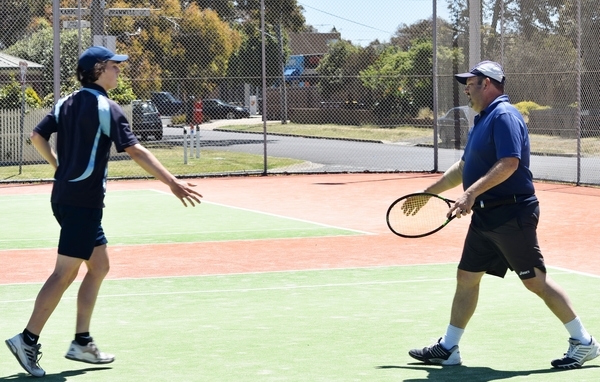 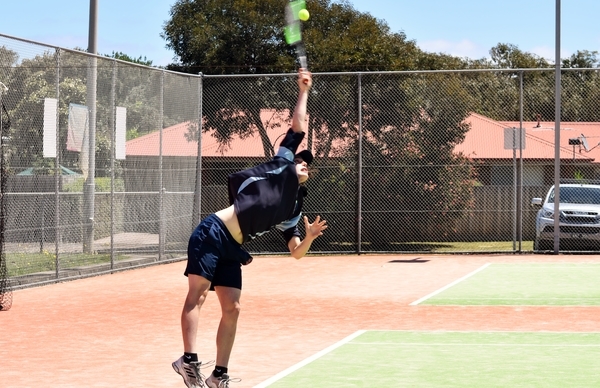 Ocean Grove Section 2 Mens won its tennis Battle of the Bridge contest against Barwon Heads at home on Saturday. 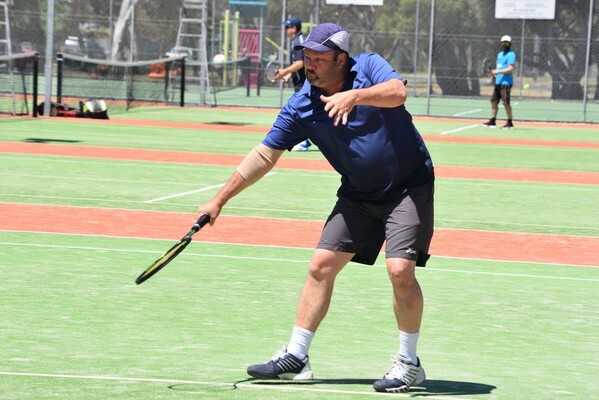 Ocean Grove won 6 sets to Barwon Heads 0 sets and 37 games to 16 games. 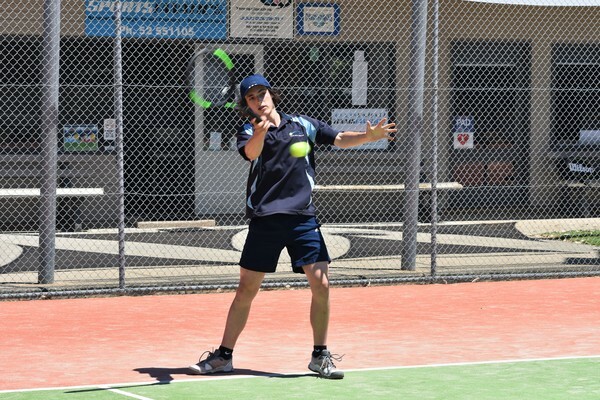 The Grove quartet of John Hines, Sean Cronwright, Sam Hines and Sabastian Bouma all won their doubles matches. 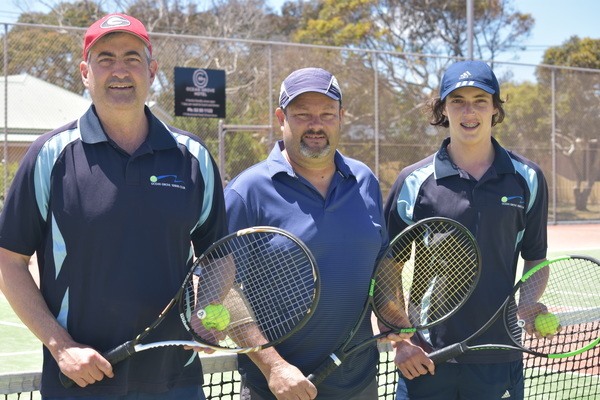 Ocean Grove Section 2 Mens won its tennis Battle of the Bridge contest against Barwon Heads at home on Saturday. 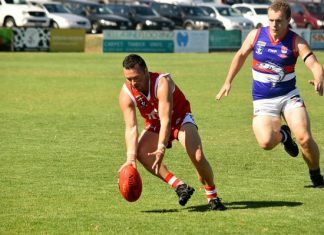 Ocean Grove won 6 sets to Barwon Heads 0 sets and 37 games to 16 games. 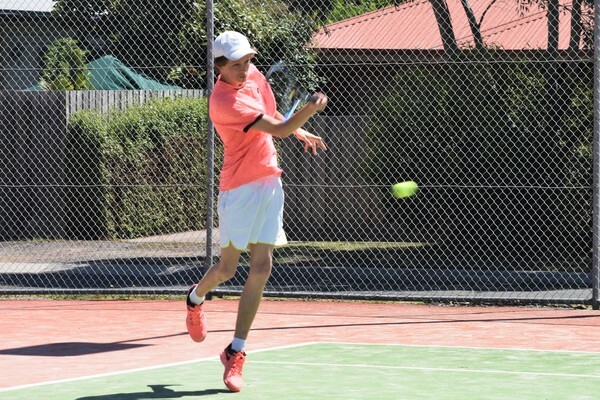 The Grove quartet of John Hines, Sean Cronwright, Sam Hines and Sabastian Bouma all won their doubles matches.